Welcome to the Disability Blogger Linkup! 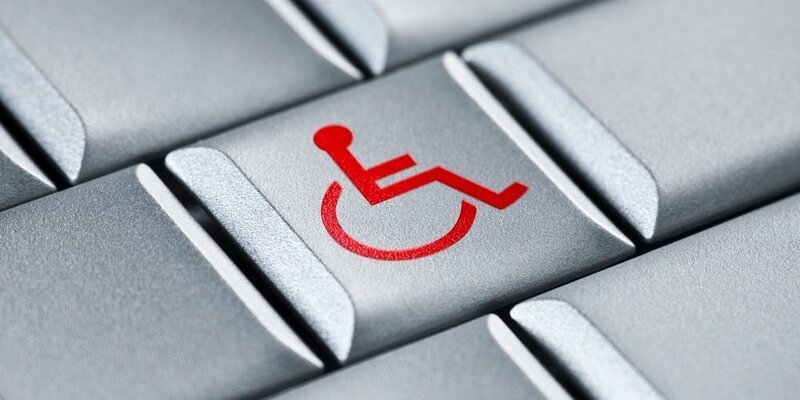 If you are new to this, click here to see previous Disability Blogger Link-Ups. Then click the "Enter" button. That's it! If you have any trouble making it work, or have any questions, feel free to email me at: apulrang@icloud.com. Note: Please don’t post pieces that are at their core advertising or endorsing a product or service for sale. I have never made this explicit before, but I have been getting a lot of emails from bloggers and website proprietors who may or may not be semi-disguised marketing, wanting to post “guest blogs” to this site. No disrespect to what they are doing, but that’s not the kind of content I want on this site. This Link-Up will close at Midnight Eastern on Sunday. The next Disability Blogger Link-Up will start Friday, August 10, 2018.